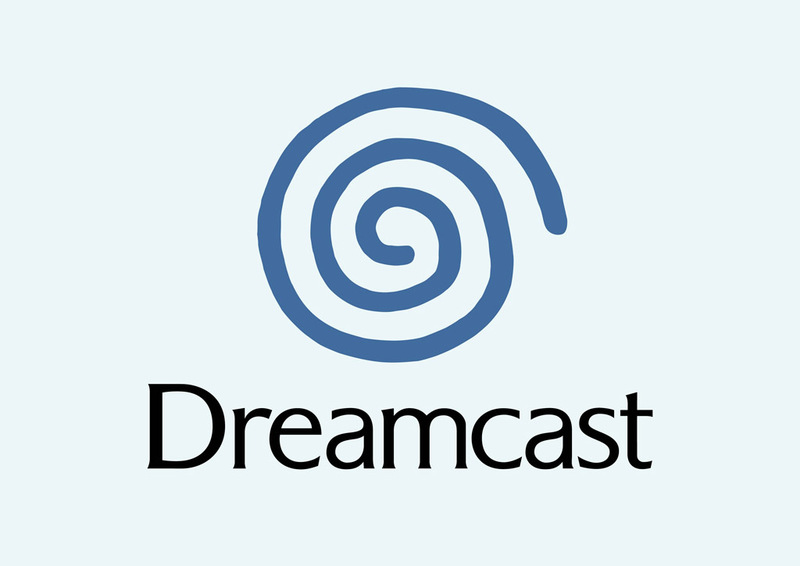 Free Dreamcast free vector graphics. Dreamcast is a Sega video game console launched in 1998. The manufacturing of the console was stopped in 2011 because Sega wanted to focus on software development. Although the Dreamcast had a short lifespan, it quickly developed a cult status. Logo is the copyright of the respective owner.